Looking to rent your home for market?  Simply put, High Point Market Services will take all the hassle out of finding accommodations for Market. No matter what you need; renting out your home for market, or looking for a place to stay during it. Our team is here to help! When Elizabeth isn’t busy trying to make your Market stay perfect, she’s busy in the real estate world. Market is such a fun and exciting time. Find out more about the bi-yearly event in High Point, NC! Being newer to the High Point community, my wife Jennifer and I didn't really understand how the whole market rental thing really worked. After one meeting with Elizabeth, we felt educated and ready to make our home part of her extensive rental inventory for both the fall and spring furniture markets. We continue to use her over and over, because her and the HPFMS team are simply the best. Call her today about renting out your home! Capel Rugs and HPFMS have had a long standing relationship that exceed my 18 years with Capel Rugs. We trust Elizabeth to help us find the perfect fit for us each and every market. Thanks Elizabeth for being there for us. I have been doing market business with Elizabeth for over 10 years and we as a company have never been disappointed. Elizabeth takes special care of her clients wants and needs and does her best to meet the criteria for her customers. I cannot image going to market without Elizabeth finding us the best housing for our company needs. Elizabeth has made “finding a market house” a real pleasure. I met Elizabeth many years ago and once she understood my needs she zeroed in on houses that meet all my needs. I actually get three houses every market and she puts me and my team at ease and always works it out to make sure we not only have a great market, but have a comfortable home away form home! 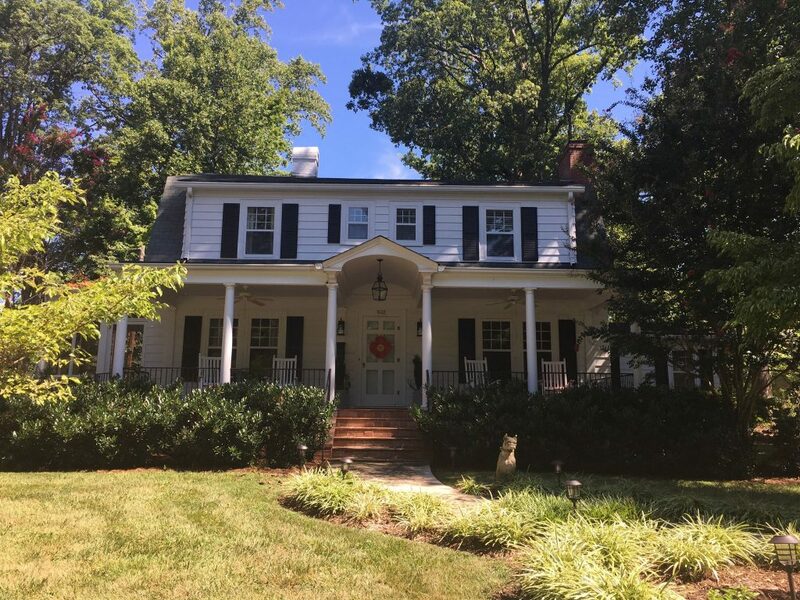 Our mission is to connect Market Visitors and homeowners for a comfortable “home away from home” experience each Market.